Very cool! Very springy! It has notes of apple, jasmine, amber and vanilla, but none are overpowering. If you are looking for a new scent for the new season you should definitely check out curve appeal! If you live in, or have ever visited the fine state of Texas you probably have learned a few things. One, it is big. Two, it is humid. Three, the humidity causes BIG problems for your hair. Since I have lived in Houston my entire life I am constantly trying to find ways to help my 'do fight the climate here. 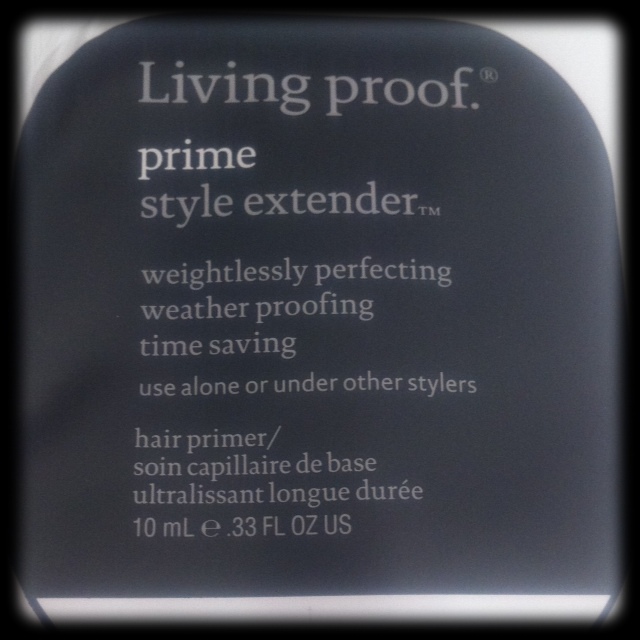 When Glamour sent me a sample of Living Proof Prime Style Extender that promised to extend my style I was willing to see if it truly delivered! This product is a hair primer that is used after shampooing hair. It is made to leave in and can be used alone or layered with other products. I wanted to try it out alone so that I could truly judge it. 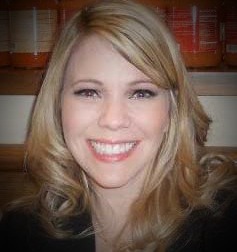 Living Proof prime style extender really did seem to help keep my hair bouncy and my curls intact. On a daily basis I abuse my hair with heating tools and also I highlight it once a month so it is very dry. Due to this I could have used another product to make it a little more shiny, but the Living Proof did go beyond my expectations. After a long day my curls were stick holding up which does not happen often, so I give this product an A+ as well as a "must keep in my beauty arsenal for humid weather"! For more info please check out Living Proof and for all of the latest beauty advice go to Glamour magazine. We are all looking for zero-calorie ways to stay hydrated. 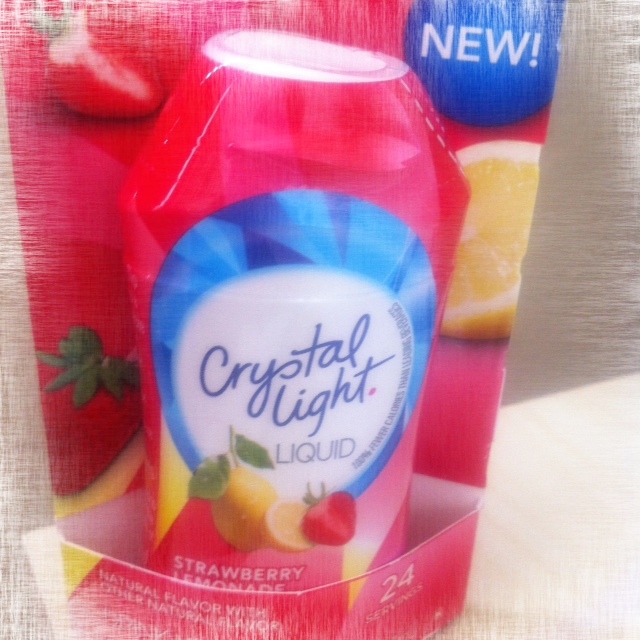 With the new Crystal Light Liquid you need not look any further! Glamour recently sent me the Strawberry Lemonade flavor drink mix to try out. It is delicious and the bottle makes it convenient to carry around and add to your water when on the go or out at a restaurant. Now there is no reason to not put down those sugary beverages and drink water...with Crystal Light mixed in of course! For more information check out Crystal Light and Glamour Scoop!